• You are young and produce a high number of good quality of eggs. 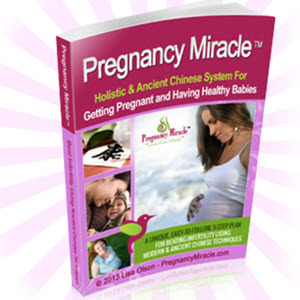 • Your uterus is normally shaped and free of scarring or abnormalities. • The sperm quality is good. • You are willing and able to undergo the complete IVF procedure several times. • Your IVF team is talented, skilled, and experienced.